Taiwan Toshiba International Procurement Corporation (TTIP) is committed to the continued development of Taiwan’s vibrant technology sector. 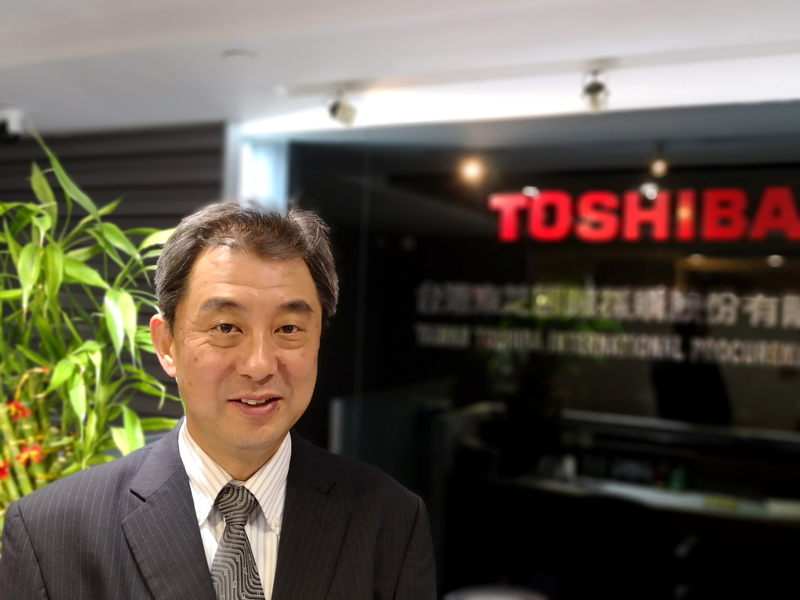 Initially established in 2001 to handle procurement and production control of Toshiba’s consumer electronics assembly both in Taiwan and mainland China, TTIP has evolved — much like Taiwan’s technology sector. Key manufacturing industries in Taiwan are developing in-line with global demand and most suppliers have shifted their consumer electronics product-assembly requirements to Southeast Asia. With this trend set to continue, TTIP is focused on delivering innovative and advanced solutions and technologies. In 2018, Toshiba Group, Japan, announced its intention to focus on four primary business activities: social infrastructure, energy, electronic devices and digital solutions. Today, these four business units are a good fit within the Taiwanese government’s technology-driven 5+2 Major Innovative Industries policy. As Taiwan strengthens its international role in next-generation technology development, TTIP’s restructuring and transference of resources has allowed the company to focus on areas such as the “internet of things” and artificial intelligence. 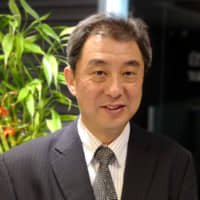 “We believe Taiwan is well-positioned on the global stage to become a leading player in the development of future technologies,” said Masao Daira, TTIP president. Daira is committed to strengthening TTIP’s role as a bridge and facilitator between Japan and Taiwan. “I enjoy working and living in Taiwan and my experiences have led me to believe that Japan and Taiwan have a great deal in common,” shared Daira.